An old man, enchanted by tales of knightly courage, puts on his rusty armour and sets out on a quest of his own. For him, the world is filled with giants, knights and a peerless mistress. Others, such as his earthy squire Sancho Panza, see windmills, sheep and vulgar serving girls. But such prosaic interpretations do not satisfy the greatest figure in Western literature: Don Quixote. Quixote’s story – moving, funny and thrilling – embodies the glory and absurdity, vanity and idealism, sorrow and delight of humanity. Cervantes created a hero for all time and for all mankind. 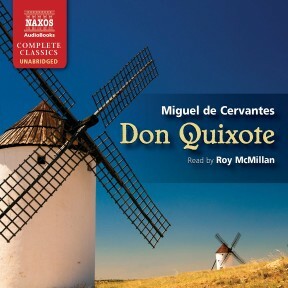 Roy McMillan, having just finished recording it unabridged, muses on Miguel de Cervantes’s magnum opus, Don Quixote. We all think we know Don Quixote and we all think we know Don Quixote – his now proverbial tilting at windmills, his insistence on the reality of his imaginary world, the earthy good sense of his squire… But just as repetition turns truth into cliché, the status of the book in the Western literary canon means that very few English-speaking people actually go to the trouble of reading it (the comedian Peter Cook once said that even Cervantes hadn’t read it all). This is a self-denying ordinance, though, because it is only in the book as a whole that the range of its concerns, the true depth of its artistry and universality, can be not just academically appreciated but actually felt. Don Quixote and Don Quixote raise central issues of Western art, but also touch all the core elements of being human. That this is so seems to have been almost accidental, for Cervantes waited a decade between the publication of the first and second parts, and frequently stopped working on it to attend to other literary projects. It is much less structured or formal than many works of its time, occasionally contradictory, and was apparently used as a means of expressing the author’s views on a range of subjects rather than being a carefully plotted and internally consistent story. It may be that this almost haphazard approach allowed Cervantes greater freedom and thus (perhaps) insight, but it is certainly true that with few exceptions the other work that he produced has hardly survived, even in Spain. He became a successful writer relatively late, although he had been an unsuccessful one earlier, and lack of success was a determining feature of much of his life. Even in regular government employment in the military, he was shot, kidnapped, imprisoned and excommunicated. He was born in Alcalà de Henares, some 20 miles from Madrid in Spain, the son of an apothecary-surgeon-barber of noble history but no money, who moved on several occasions in Cervantes’s youth. By 23, he had certainly seen and been impressed by some theatre, been to Italy, written some poetry, and joined the military in time to take part in one of the great battles of Spanish history at Lepanto. He was unwell, but he was determined to fight and did so, receiving three gunshot wounds for his trouble – two in the chest, and one that permanently damaged his left arm and hand. On his return to Spain some years later his boat was attacked by pirates, and he and his brother Rodrigo were among those sold into slavery. Over the next five years, Cervantes behaved with dignity, bravery and imagination in trying on several occasions to escape, coping with many severe trials, including betrayals by his co-prisoners. Meanwhile his family did everything they could to pay the ransom and secure his and Rodrigo’s release. By 1581 he was back in Madrid, and had started writing plays. They were not very successful. 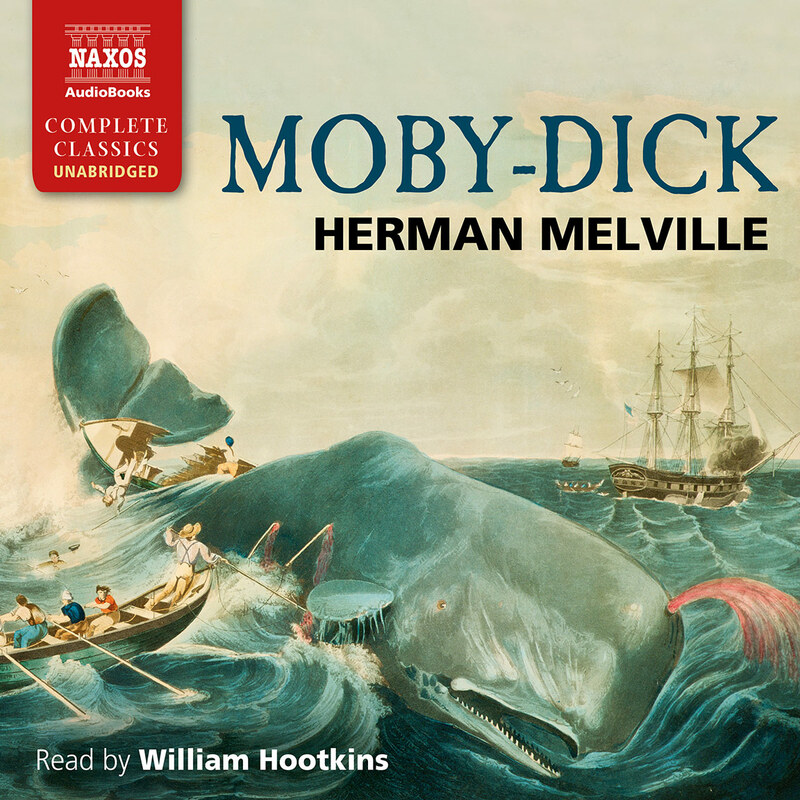 He wrote between 20 and 30 in a period lasting perhaps seven or eight years, which is a tremendous output; but only two survive, and opinions on them vary (largely between whether we are lucky to have them at all or would be happier allowing his dramaturgy to remain in tantalising obscurity). He also created his first prose work, a pastoral novel called La Galatea. This was a fictionalised telling of his romance with Catalina de Salazar Palacios Vozmediano, whom he married, although he had also fathered an illegitimate child, Isabel, at about the same time. He and Catalina brought up Isabel but were to have no children of their own. However, on his father’s death, Cervantes became responsible for the upkeep of several family members, and realising that his pen, however furiously he scratched, would never be enough to make a living, he became a tax collector. 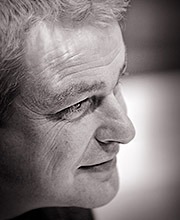 For ten years he worked for the government, but during that time he was imprisoned twice and excommunicated at least once for irregularities in his collection methods (the excommunication was not as bad as it sounds). But perhaps more pertinently he was almost forever in debt. His wages were small and frequently late, and it is possible that Cervantes suffered social obstruction or worse because of a suggestion of Jewishness in his job, his appearance and the professions of his relatives (many doctors were Jewish). During one of his periods in prison, perhaps in 1597, he came up with the idea of Don Quixote (or at least Don Quixote), and it was finally published in 1605. By then, Cervantes was 57 and had seen most of the darker sides of humanity; yet among the limitless reasons for the book’s popularity is that while it mocks the idea of a chivalric courtly class of knights, it does so with tremendous warmth and generosity; while it is frequently very violent, there is a farcical element to the genuine pain; while it dismisses as absurd the imaginings of a deluded old man, it never truly dismisses them, and the old man becomes more and more sympathetic as the book progresses. In short, it is humane as well as comic, brutal and satiric; universal as well as specific. 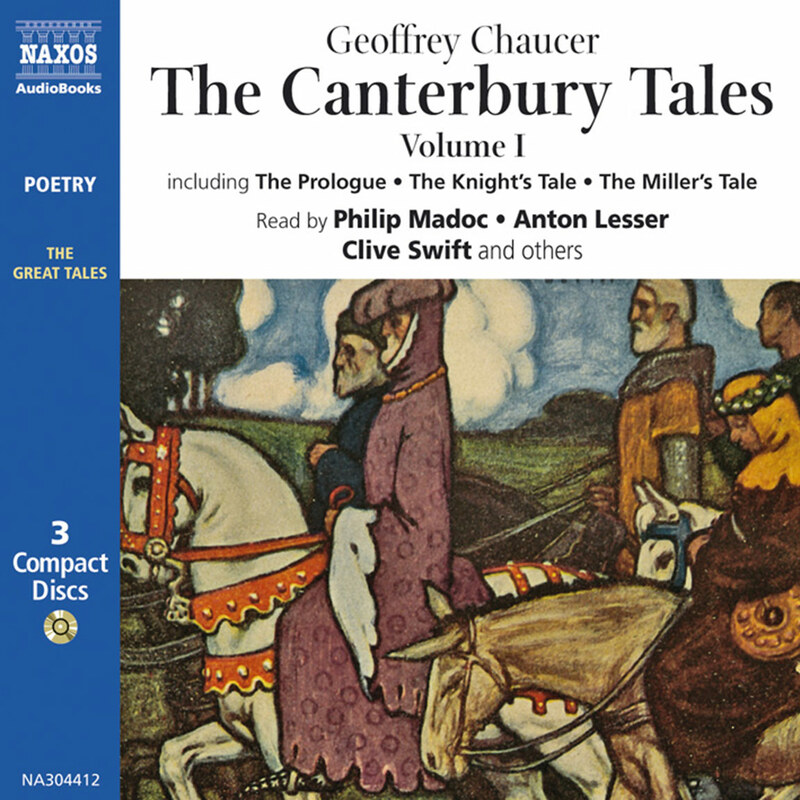 It was an immediate success, Quixote and Sancho Panza becoming characters of folklore and proverb within months, and illicit copies being published almost as quickly. But Cervantes was still in considerable financial trouble, and relied upon loans to continue writing. He published his other major work, Novelas Exemplares (‘Exemplary Novels’, a collection of short prose) in 1613, and was working on the much promised sequel to Don Quixote when he heard that a fake one had already been published. He quickly finished off his own, making sure to incorporate a few digs at the counterfeit one, and the second part was published in 1615. 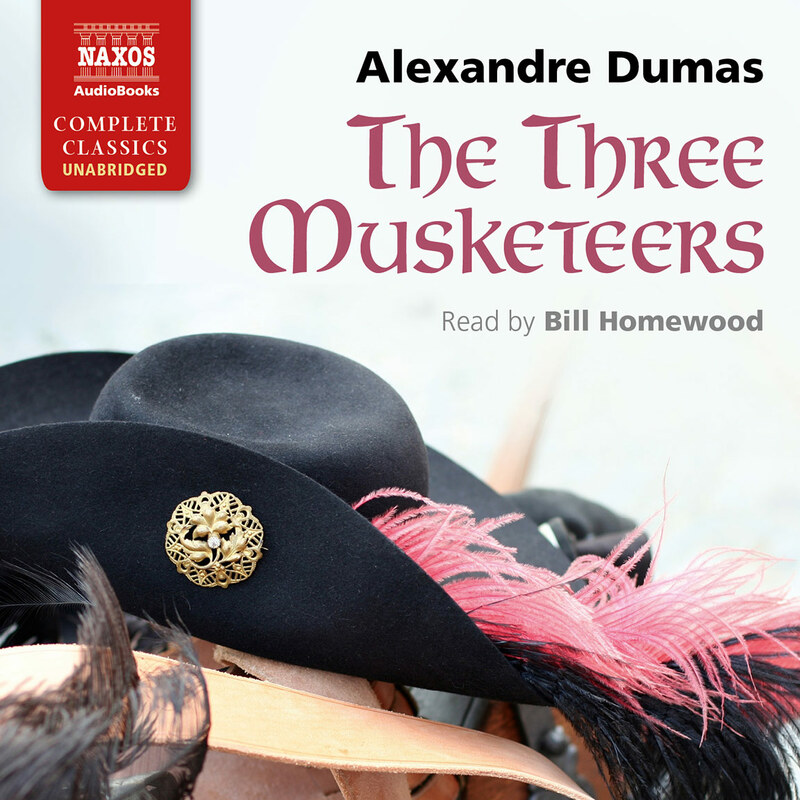 Here the development of character is more apparent, the characters themselves more mature and interesting; issues are discussed rather than pure adventures experienced; and it becomes self-referential, with Don Quixote and Sancho appearing in the second part as people aware of their popular success after the publication of the first part. 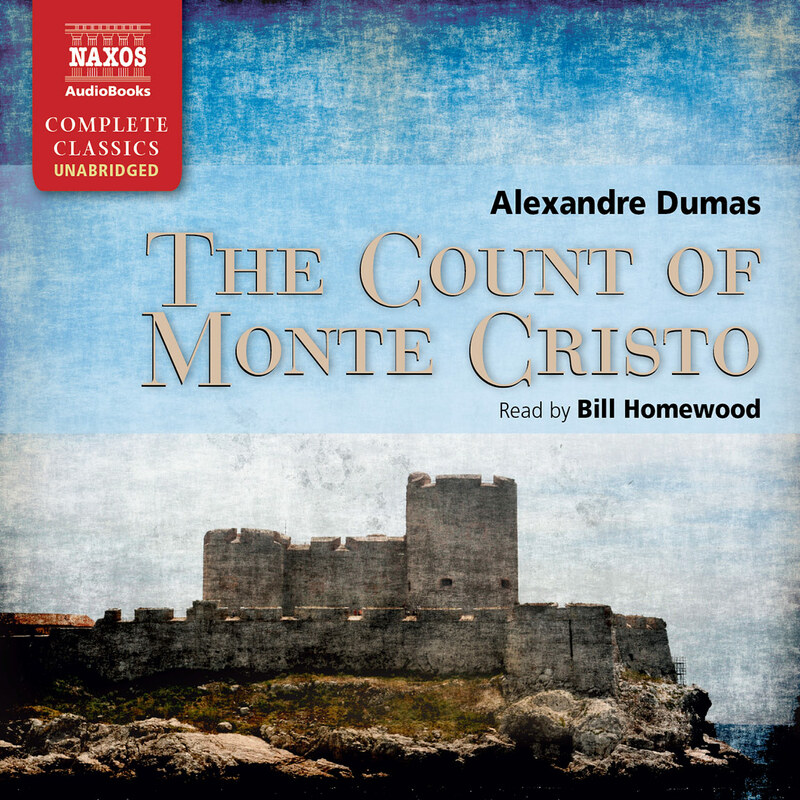 This success saw it translated and distributed all over Europe (Shakespeare had almost certainly read the first part, and his co-written lost play Cardenio was probably inspired by or a response to it). But it never made Cervantes rich nor afforded him any status. He died in 1616, fittingly on the same date as Shakespeare, April 23rd, but (disappointingly) ten actual days before, since their countries used different calendars. 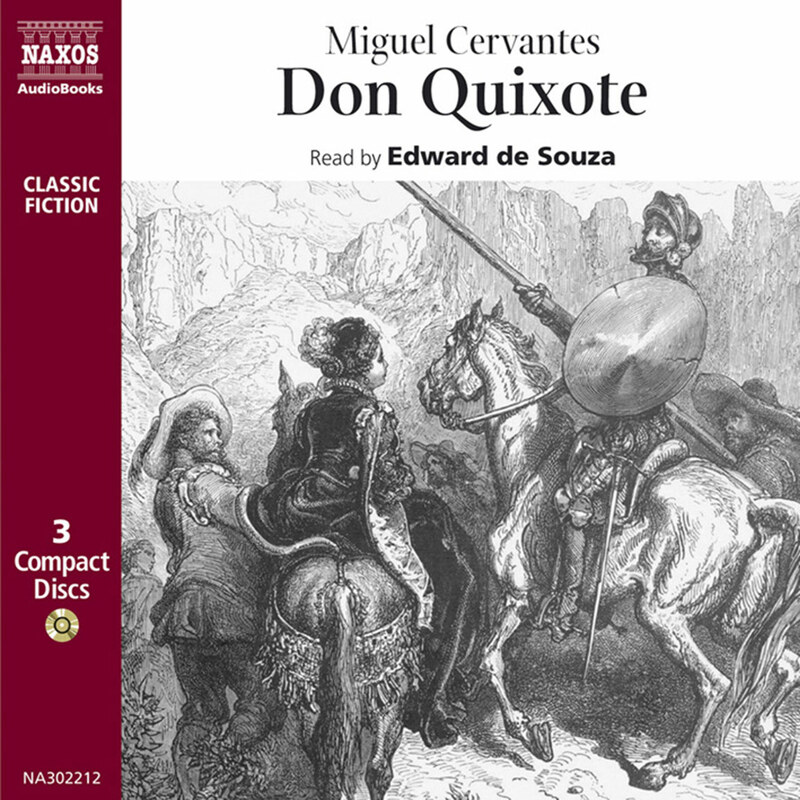 Don Quixote is a remarkable, astonishing novel; Don Quixote a remarkable, astonishing hero. Subtle, unexpected, profoundly and deftly touching the roots of humanness for all its superficial knock-about humour, it is considered ‘the first modern novel’. It retains its endless fascination not just because of its considerable literary achievements, however, but because we recognise ourselves in the flawed hero and the book. We all think we know Don Quixote; we all think we know Don Quixote. We do.